There are very few artists blessed with the talent, charisma and experience to pay tribute to such a huge personality. 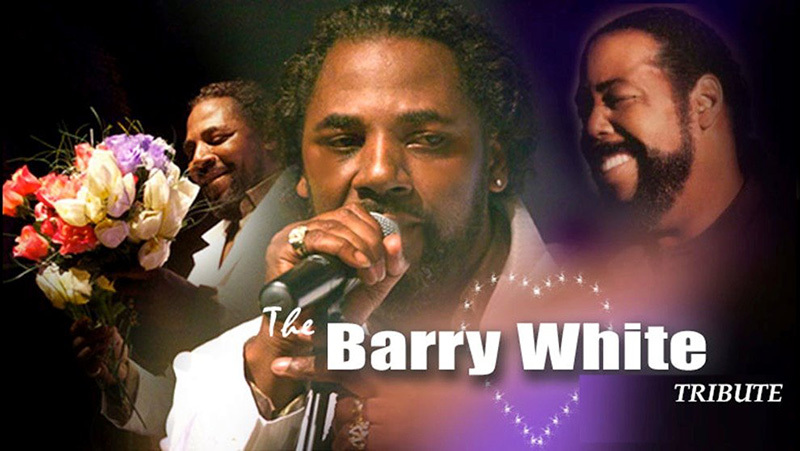 The Wonder of Barry White has a unique gift to entertain, engage and leave audiences / guests feeling special and it's this that has enabled him to do justice to the much-loved and sadly missed legend that is Barry White. His tribute is stunning audiences in the UK and Internationally and is fast becoming recognised as one of the most authentic tribute shows around. 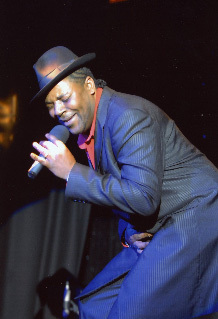 The show includs the award winning songs like 'You see the trouble with me', 'Just the way you are', 'Let the music play', 'My first, my last, my everything', 'Can't get enough of your love, baby' and many more. 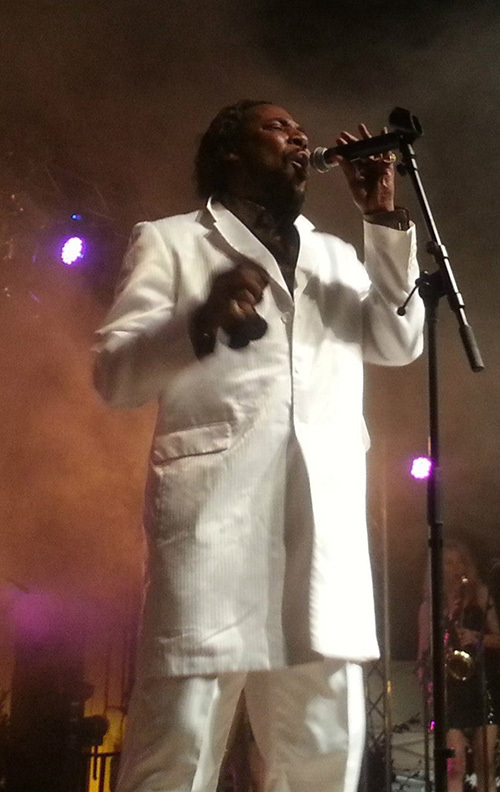 The music is timeless and the performance is an authentic and charismatic tribute to the legendary singer. Ideal as a headline act for concerts, the feature show at private and corporate events or luxury entertainment in a host of environments, this tribute is leaving lasting memories on everyone who sees it. It's great for dancing to, incredible to watch and features unmissable production with audiences so everyone feels part of the show. This is not just a celebration of timeless music - it's a dynamic experience to suit audiences of all ages and unlike anything available in the UK today. 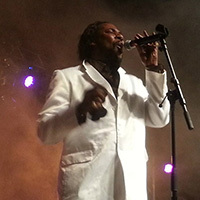 Audiences have hailed David's voice as "Stunning" and with incredible attention to the look, the swagger and a performance laced with authentic ad libs that will make people go weak at the knees, The Wonder of Barry White Show is becoming a firm favourite for music lovers searching for quality entertainment. Please contact us to book this act or find out more information about this or any of our many other acts. We are always happy to discuss your needs and we feel it is important that you choose the right act. Once you have chosen the tribute or tributes you wish to book, we will check availability and secure your chosen dates if available. To proceed with the booking, we will issue a contract for you and a deposit will be required from you within 7 days. BACS payments are preferred.